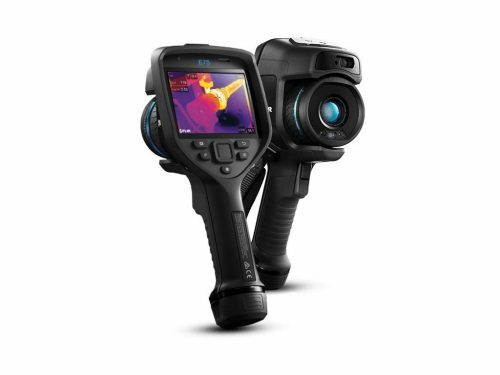 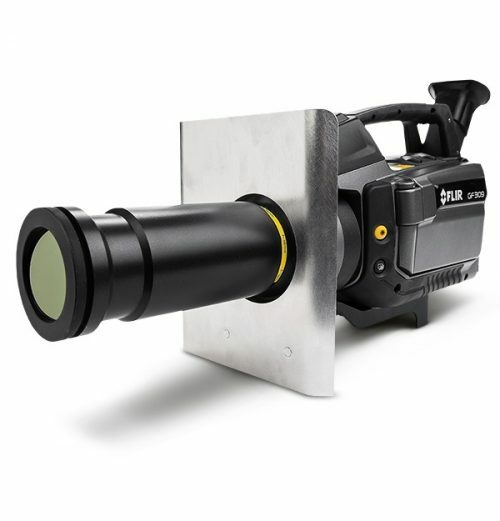 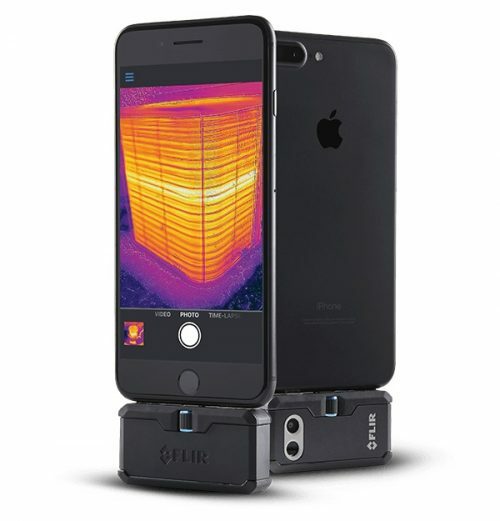 The FLIR E8 with Wi-Fi offers affordable, high-resolution thermal imaging with the added advantage of wireless connectivity. 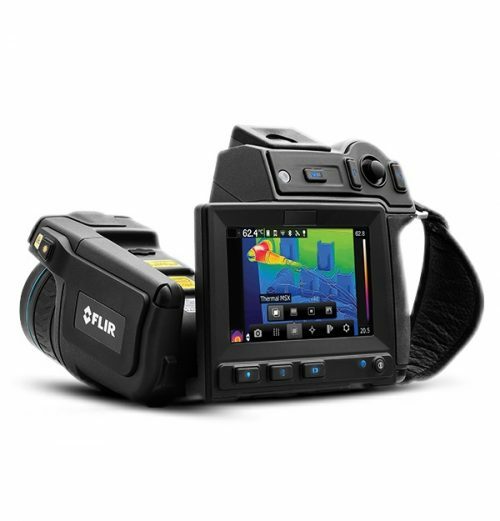 Find hidden electrical faults, mechanical issues, and sources of energy loss thanks to the E8’s crisp 76,800 (320 x 240) pixel infrared resolution and MSX image enhancements. 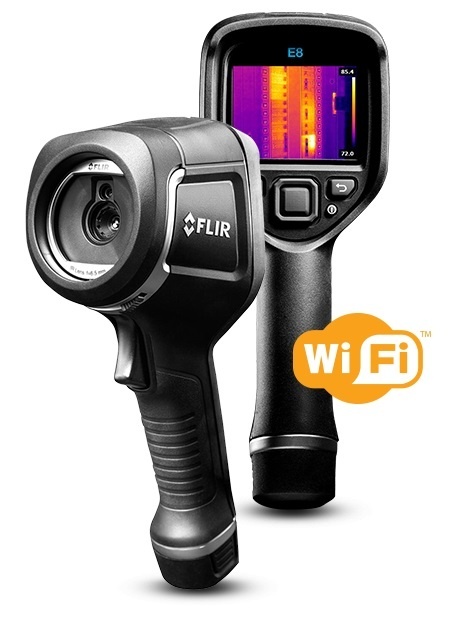 Then, streamline your workload by uploading and sharing images and data over Wi-Fi to the FLIR Tools mobile app.